The real estate market in Norway was at its peak in 2007 but weakened along with the rest of the global economy the following year. In 2009, when the crisis eased and Banks loosened credits, prices raised once more. They may not be at pre-crisis levels but the market is beginning to look healthy again. Statistics show that row houses rose the fastest, followed by the detached houses and then the multi-dwelling houses. The low interest rate was a major driver as well. Prices vary in different parts of the country with the most expensive properties in the capital and in the major cities. The high cost is due to the demand for high quality housing instead of simple and inexpensive ones. Houses in Norway are well built with every room having a heater because of the cold weather. 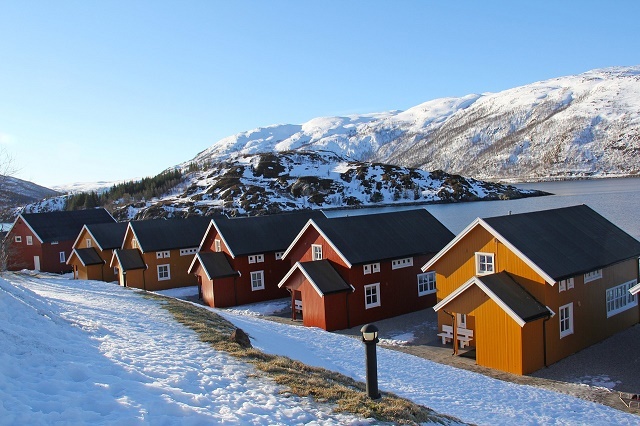 Norway's strong economy and resilience to the global economic crisis will further improve the real estate business in the country. The recovery in oil prices contributes to the economy's growth since Norway is the world's third largest exporter of oil. Unemployment in Norway also remains relatively low. Ownership of second homes is at 10% in Norway, higher than 2% in the UK and 6.5% in the US and Canada, probably because of low transaction costs and low mortgage rates. Analysts foresee housing prices to continue to grow in the country.